Now it’s October. The weather is getting cooler and leaves turn to yellow. It’s the scene of autumn in Japan. In autumn, we can enjoy many kind of harvest. Chestnut and Rice is one of them. These days, we can see the word “Shin-mai (Newlu harvested rice)” at stores. When I heard the word “Shin-mai,” I feel something special and got know autumn has come. Kuri Gohan (Chestnut Rice) is one of Takikomi Gohan which is steamed rice with other ingredients. I think this style food is similar to Paella. There are many kinds of Takikomi Gohan and some are already introduced in this site such as Taimeshi, Takenoko Gohan and Edamame Gohan. Some of them are cooked with seasonal ingredients, so we can enjoy seasonal foods well. 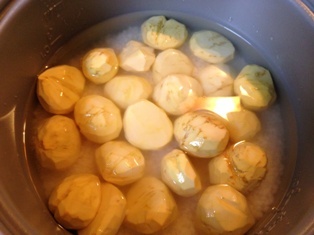 1) Peel skin of chestnuts. 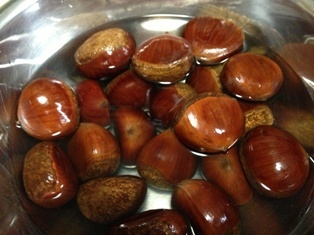 Before that, I place chestnuts in water more than 6 hours to peel easily. 2) Wash rice with water. 3) Put rice and water in a pan. Add sea salt and stir. Then place chestnuts on the rice. I have used rice cooker at this time. But you can cook with pan and stove. Its method is as same as cooking regular rice. See this page. No need any broth. 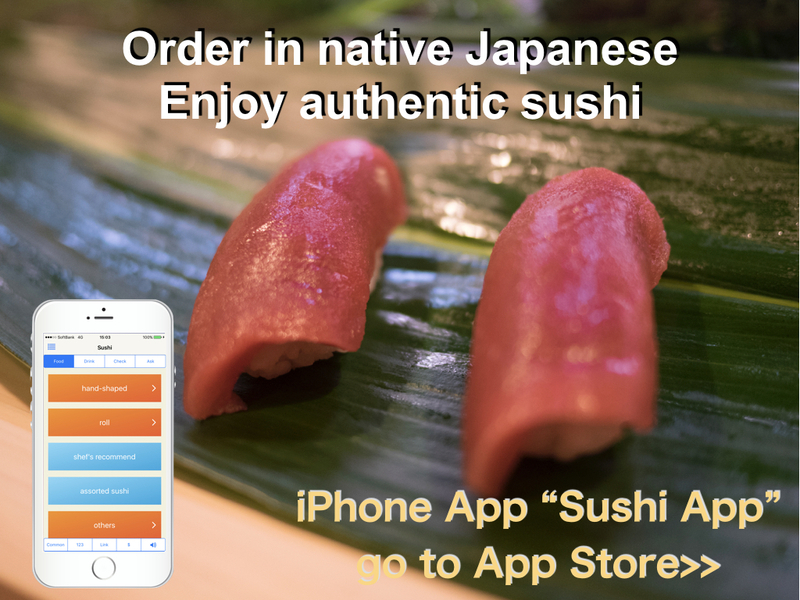 So you can enjoy original taste of both rice and chestnut at one time. 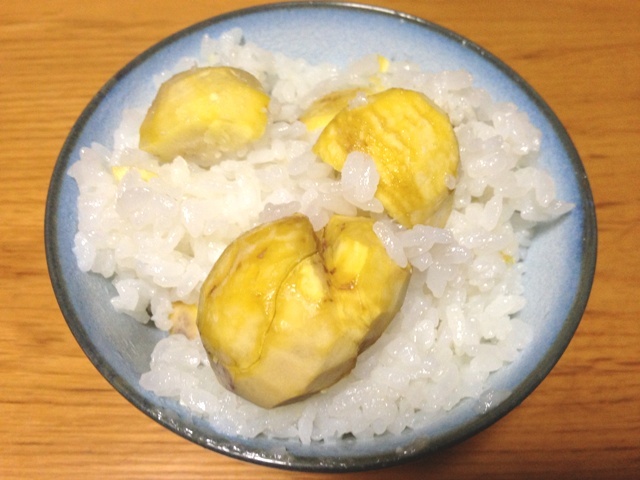 The taste of Chestnuts and also Rice, especially Shin-mai is a little sweet. I think Kuri Gohan is cooked very simply to enjoy that tastes. As I mentioned there are many kinds of Takikomi Gohan. I would like to introduce them time by time. 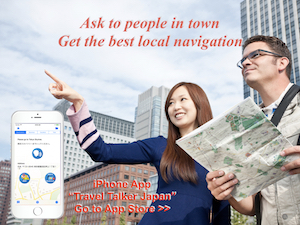 I want many people to enjoy not only Sushi, but also many different Japanese style rice foods.